Revoke Donald J. Trump's Middle Child Credentials! 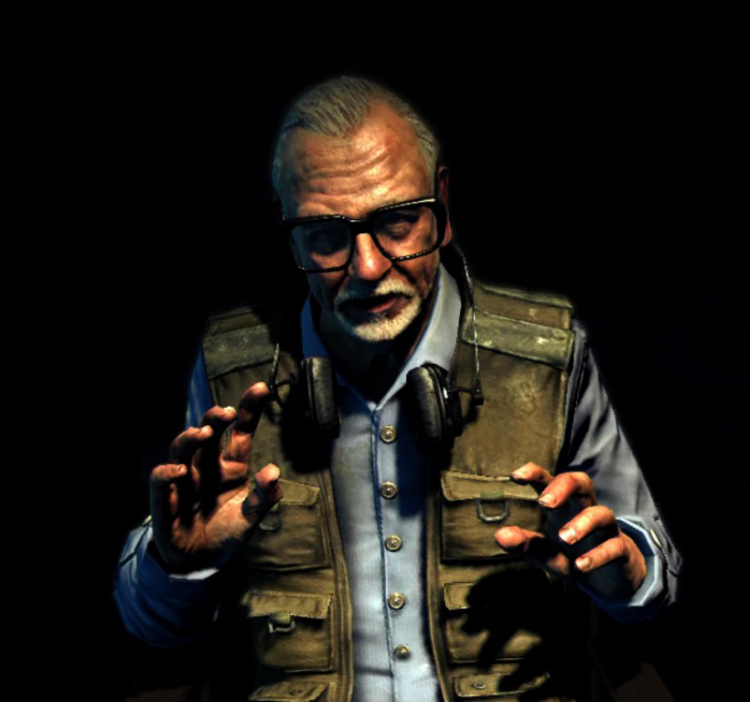 Honor George Romero on a Postage Stamp! 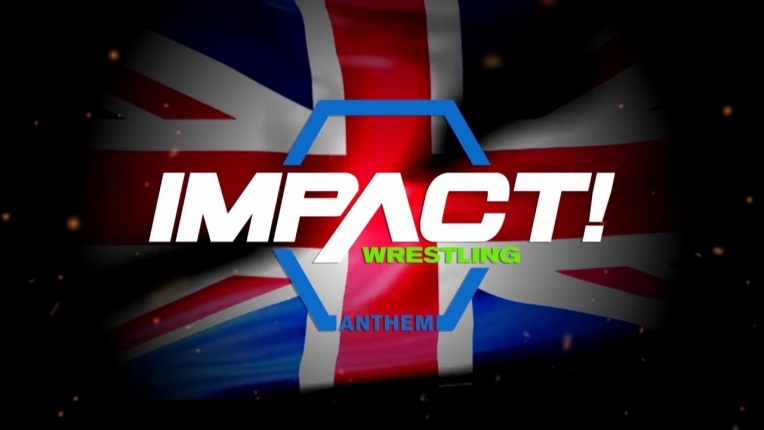 Don't rebrand Impact Wrestling to GFW.